Uploaded By: Bass Pro Shops Denver	. Added on:	23 May 2017. 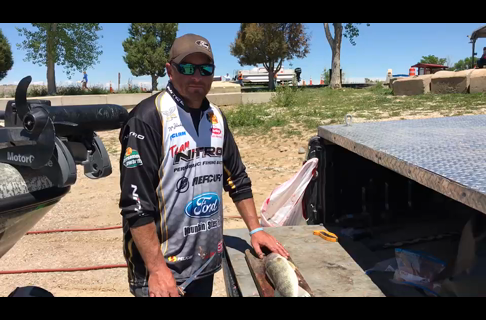 Watch as Fishing Pro Staffer Nate Zelinsky from the Bass Pro Shops Denver store shows you his style of filleting walleye. Plus Nate has a few tricks for running the zipper to remove the rough fishy meat along the spine of a fish. Shop fillet knives & accessories at Bass Pro Shops here.